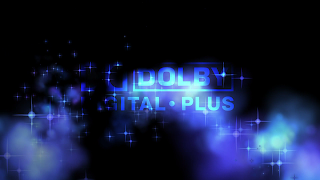 Dolby Digital Plus is an advanced surround sound audio technology that enables the Dolby Audio experience across home theaters, smartphones, operating systems, and browsers. Provides consistent cinema-style audio across your content using an advanced surround sound audio technology designed for evolving media. Enjoy the consistent, high-quality Dolby Audio™ experience across Apple® iOS, macOS™, and tvOS™. Stream content through Microsoft Edge™ on any Windows® 10 PC or tablet, with clear dialogue and greater detail. 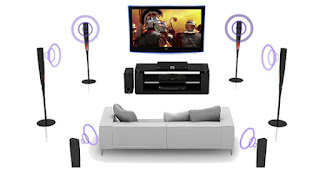 Based on core Dolby® Digital technologies, the established standard for cinema, broadcast, and home theater surround sound. Get the interactive BonusView™ and BD-Live™ features on Blu-ray Disc™, like director's commentary, alternate dialogue, or alternative language soundtracks. Adds depth and power for clear, realistic sound through headphones and speakers using Dolby Audio, and provides faster downloads as well.